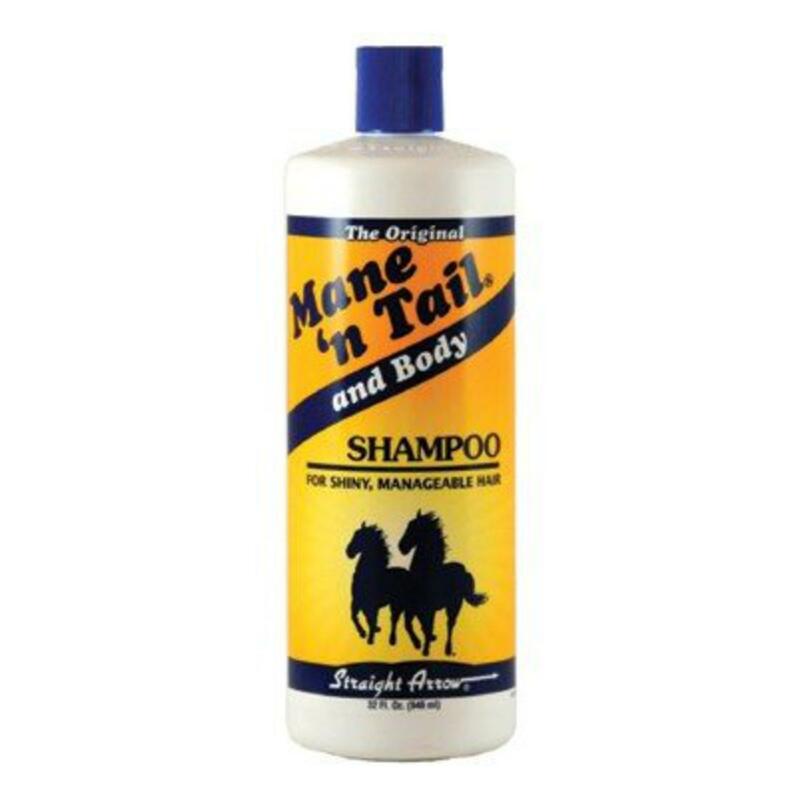 The Original Mane-N-Tail Shampoo is an exclusive high lathering formula containing cleansing agents fortified with moisturizers and emollients. Rich fragrant lather provides "down to the skin" cleansing action pH balanced formula provides optimum body, shine and manageability Micro enriched protein formula conditions leaving hair soft and shiny. Regular use enhances coat health and appearance.